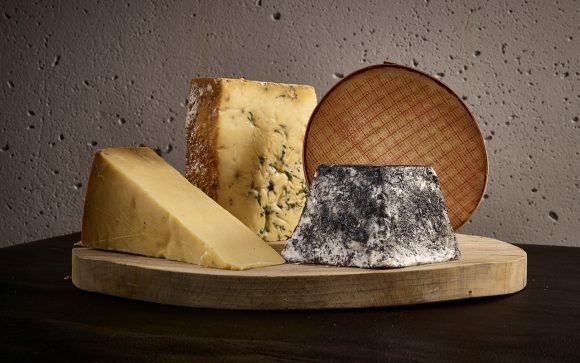 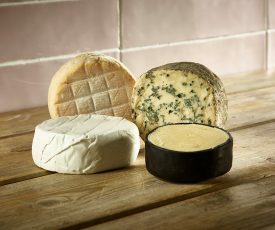 These are four of the very finest cheeses made in arguably one of the finest cheese-producing nations on earth. England’s most famous exports are Cheddar and Stilton so we’ve included what we think are the best of both: Montgomery’s Cheddar and Cropwell Bishop Stilton. 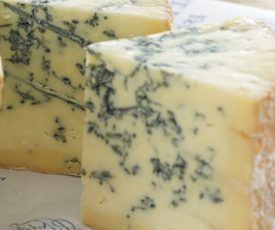 Stinking Bishop is also now a household name primarily because of its fantastic savoury taste but also its inclusions in various TV and cinema programmes. 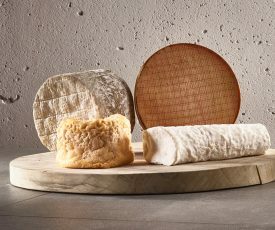 Cerney goat’s cheese completes the awesome line up and is a masterfully made, creamy and lemony, soft goat’s cheese made in the style of a Valencay.